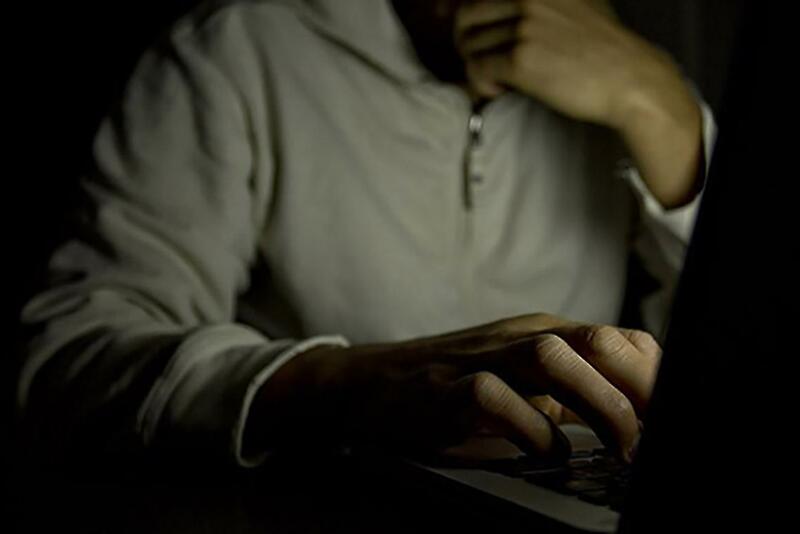 Today’s online criminals have the ability to move faster and more covertly than ever before. They’re out to get you, and they’re exploiting every vulnerability. Whether you’re a business owner or a consumer, here are four ways to protect yourself. Related: 6 Security Measures Every Startup Should Take in 2017 Fraud has moved online. Back in 2015, the U.S. started using EMV microchip cards.